Directe betaling van US $33,99 is vereist. 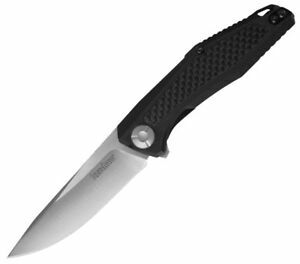 Top Quality Knives is part of the Tamco Commerce family of stores and payments will show as Top Quality Knives for both PayPal and credit card payments. Thank You!